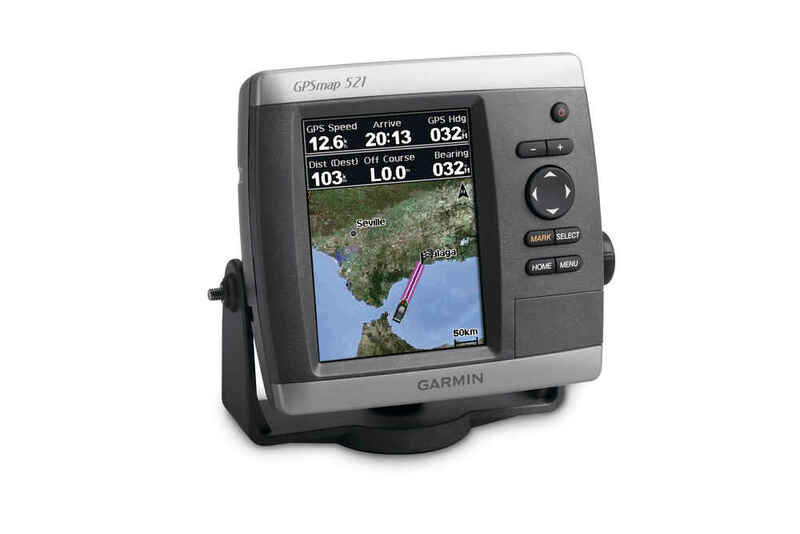 J Gordon & Co is an authorized Garmin sales and service company. 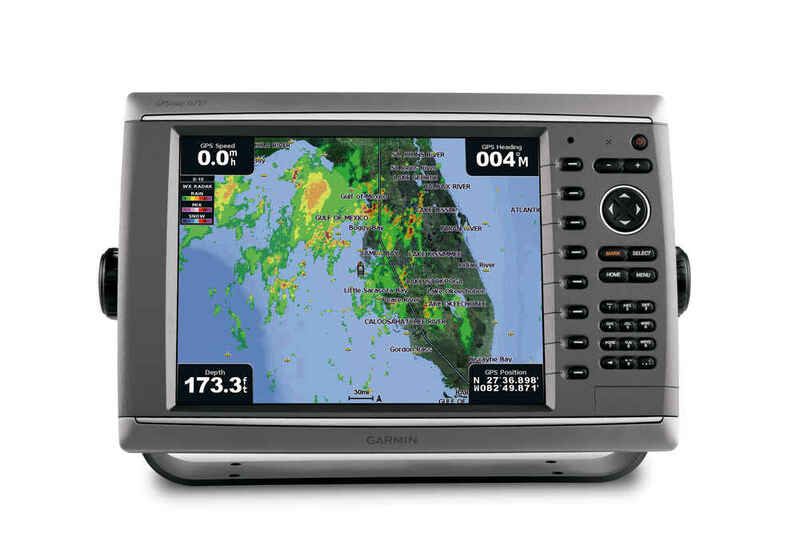 Click on the photo to see each Garmin product. 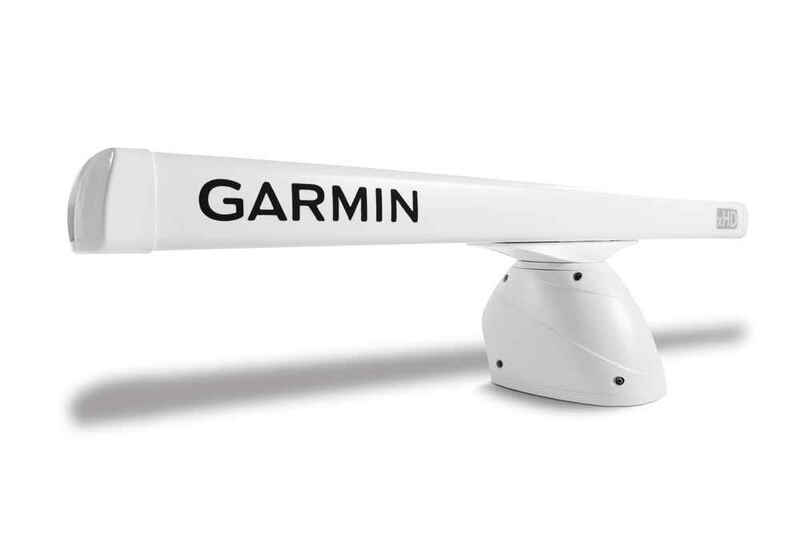 Garmin has sizes to match your application from small to mega sized. 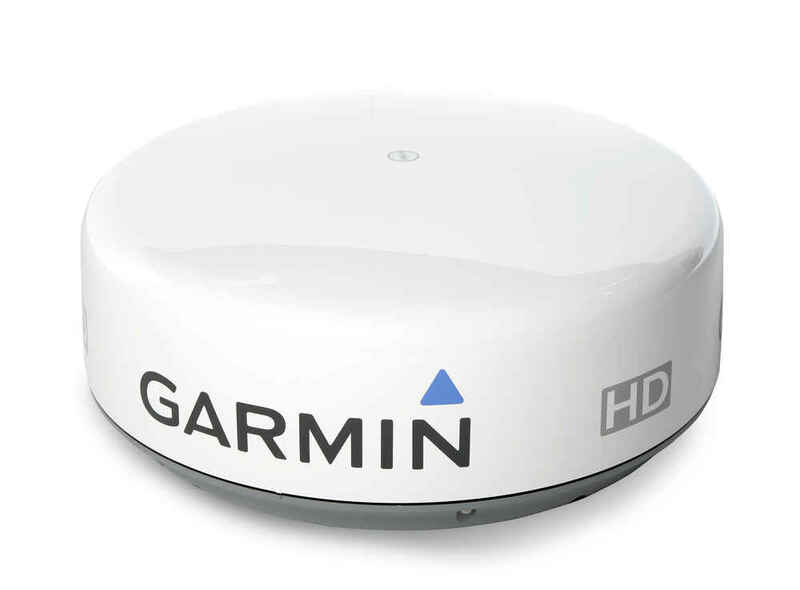 Radomes and open array radars show you what's out there. 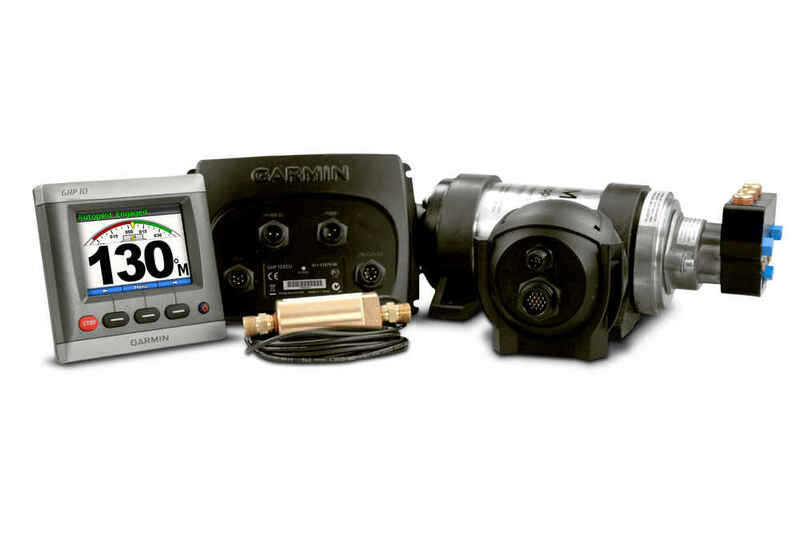 The new echo™ series combines capability with affordability. 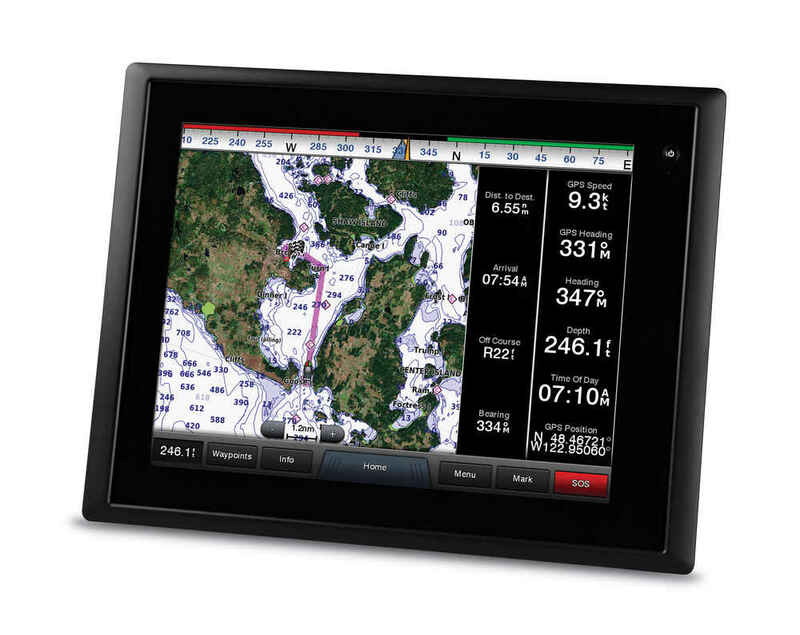 Easy-to-use, reliable autopilots lead the way in any sea condition.